A celebrated journalist, best-selling author (The Night of the Gun), and recovering addict, David Carr was in the prime of his career when he suffered a fatal collapse in the newsroom of The New York Times in 2015. Shattered by his death, his daughter, Erin Lee Carr, at age 27 an up-and-coming documentary filmmaker, began combing through the entirety of their shared correspondence - 1,936 items in total - in search of comfort and support. Marcia Gay Harden knew at a young age that her life would be anything but ordinary. 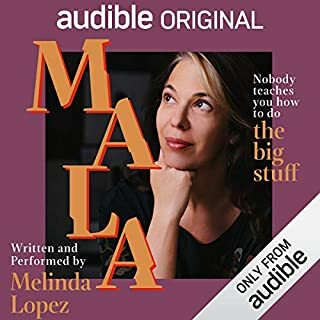 One of five lively children born to two Texas natives - Beverly, a proper Dallas lady, and Thad, a young officer in the US Navy hailing from El Paso - she always had a knack for storytelling, role-playing, and mischief-making. As a military family, the Hardens moved often, and their travels abroad eventually took them to a home off the coast of Japan. It was here that Beverly, amid the many challenges of raising a gaggle of youngsters, found solace in Ikebana, the Japanese art of flower arrangement. 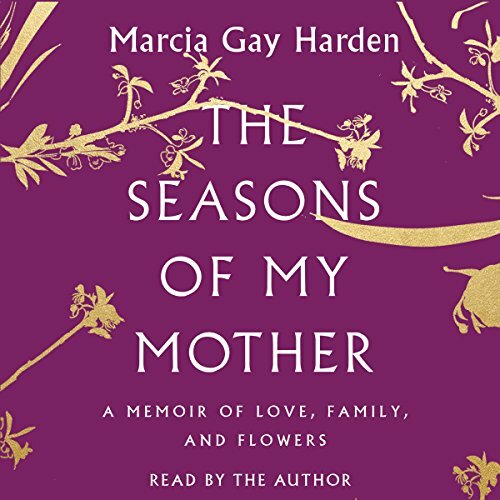 Using the imagery of flowers and Ikebana as her starting point, Marcia Gay Harden takes us through the different seasons of her mother’s life, all the while weaving in the story of her own journey from precocious young girl to budding artist to Academy Award-winning actress. 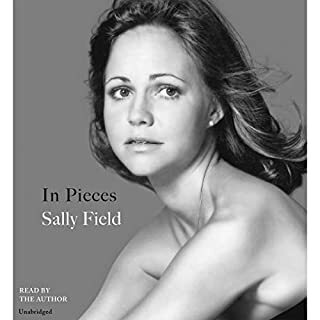 With a razor-sharp wit as well as the kind of emotional honesty that has made her performances resonate with audiences worldwide, Marcia describes the family’s travels overseas, her flourishing career in New York and Hollywood, and, most poignantly, Beverly’s struggles today to maintain her identity as she tackles her greatest challenge yet: Alzheimer’s disease. This memoir illustrates the uniqueness, beauty, and unforgettable love of motherhood as Marcia does what Beverly can no longer do: She remembers. 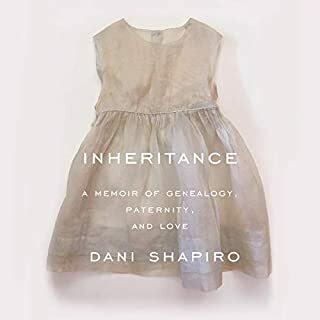 Like a cross between Mary Karr’s The Liars’ Club and Lisa Genova’s Still Alice, this memoir is a lyrical, loving homage to one mother’s strength as reflected in the tenacity and artistry of her daughter. Loved this book and it was so much more meaningful and relatable hearing it directly from Marcia Gay Harden. Alzheimer’s is such devastating disease and so sad but found comfort in knowing that the memories still live within the family and in Marcia. Beautiful family and such a beautiful mother daughter relationship. 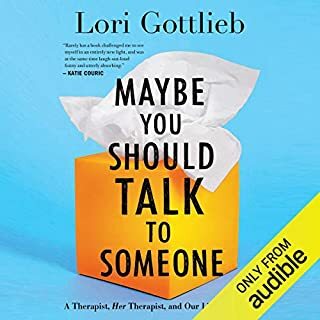 I am so glad I "read" this book on Audible. 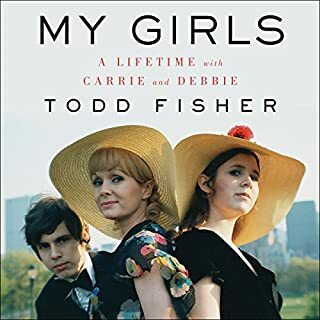 It was wonderfully written and Marcia Gay Harden's narration made it perfect - just a wonderful book experience and makes me remember to appreciate and honor my own Mother! A beautiful story about a beautiful life! This was a lovely story about the mother - daughter relationship. I was hoping to learn more about Alzheimer’s since I’m newly experiencing this with my mother. what a beautiful, beautiful, beautiful book!!!! 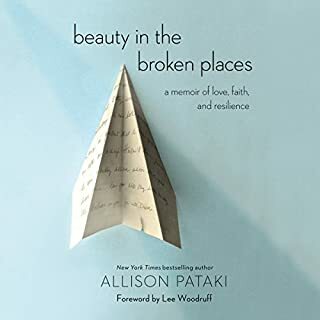 a wonderful memoir with inspiring stories that truly come to life being read by the author.